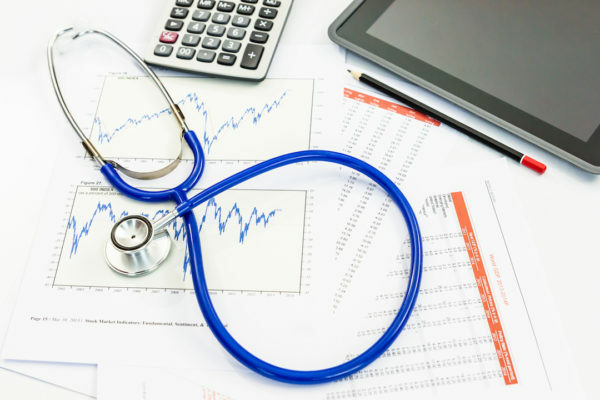 CMS Discovers Errors in Some 2019 MIPS Payment Calculations | CIPROMS, Inc. The Centers for Medicare and Medicaid Services (CMS) has identified errors in the way some 2019 MIPS payment adjustments were calculated. According to a statement CMS recently sent to providers, issues with the application of the 2017 Advancing Care Information (ACI) and Extreme and Uncontrollable Circumstances hardship exceptions, the awarding of Improvement Activity credit for successful participation in the Improvement Activities (IA) Burden Reduction Study, and the addition of the All-Cause Readmission (ACR) measure to the MIPS final score were identified through the program’s targeted review process. That process allows providers to alert CMS to possible errors in calculations by requesting a review. Addressing these issues resulted in changes to the 2017 MIPS final score and associated 2019 MIPS payment adjustments for many clinicians. These revisions were made to the performance feedback reports on the Quality Payment Program website on September 13, 2018, and CMS encourages providers to sign in as soon as possible to review their performance feedback for any changes. Log in using your Enterprise Identity Management (EIDM) credentials; these are the same EIDM credentials that allowed you to submit your MIPS data. Please refer to the EIDM User Guide for additional details. Follow the instructions for submitting a targeted review. NOTE: When evaluating a targeted review request, CMS will generally require additional documentation. Targeted review decisions are final and not eligible for further review. For more information, review CMS’s 2017 MIPS Performance Feedback Statement.